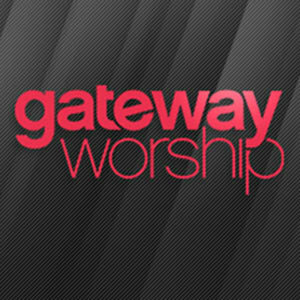 Gateway Worship Team Trainer is a complete curriculum for developing worship teams and worshipping congregations. 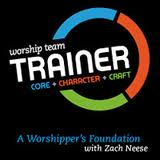 A Worshipper’s Foundation taught by Pastor Zach Neese, develops a core biblical understanding of praise and worship and their practical application to a worshipper’s lifestyle. PDF Notes And Study Guide are included with each session. For Premium Members, this course is available in multiple formats for you and your worship team.